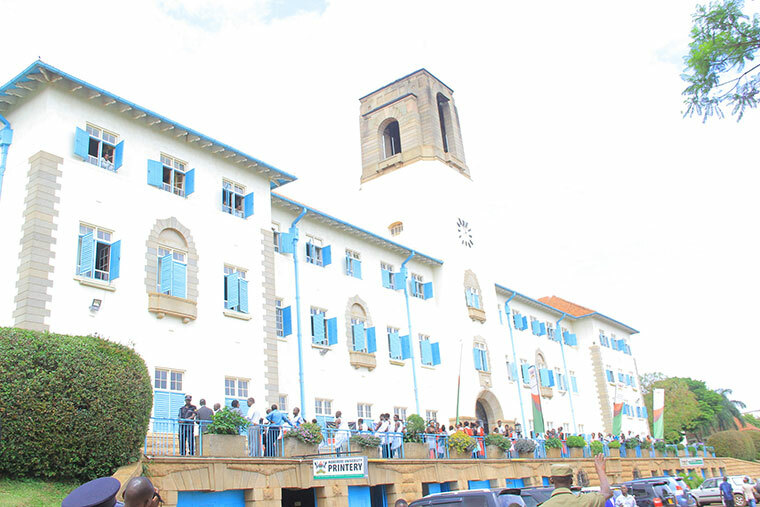 Makerere University staff members have resolved to launch a full blast strike in protest of the university management’s failure to respect their leaders. The decision to totally withdraw all labour was reached during a fairly attended Joint General Assembly attended by academic, administrative and support staff Associations on Monday. The members of staff are agitated over the suspension of their association leaders at the start of this semester and the refusal by the University Vice Chancellor Barnabas Nawangwe to lift the suspensions that preceded the current stalemate at Makerere University. 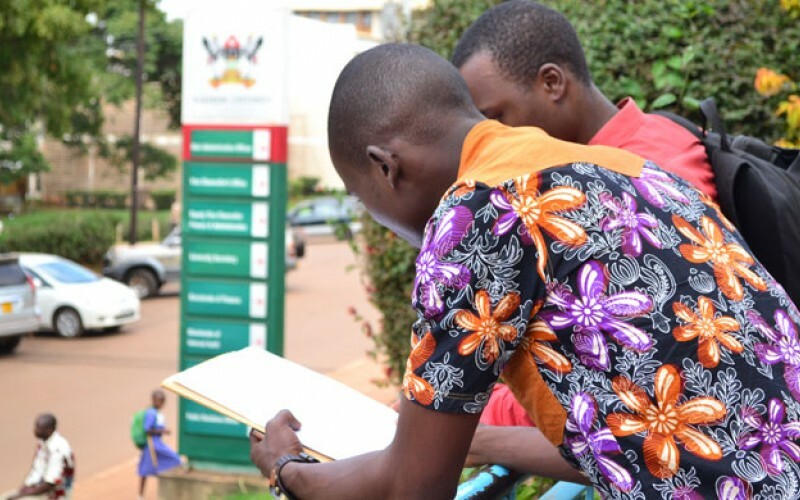 The impasse follows the suspension of Bennet Magara, the Chairperson Makerere Administrative Staff Association – MASA, his Secretary, Joseph Kalema and Dr Deus Kamunyu Muhwezi, the Chairperson Makerere University Academic Staff Association-MUASA. They were accused of misconduct and violation of the terms of their employment. Although their suspension letters indicate that they were individually suspended as employees of the university, staff at a Joint General Assembly held that the issues they were suspended for are a result of their roles as association leaders. 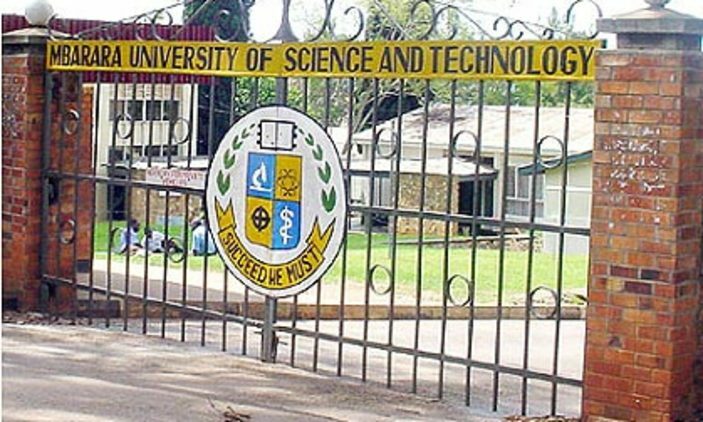 Dr William Tayebwa, the Head of the Department of Journalism and Communication appealed to the Vice Chancellor Prof Barnabas Nawangwe to respect the resolutions of academic leaders to withdraw the suspension of staff leaders since no proper procedures were followed when the decisions were taken. “I read those letters suspending our leaders, especially the MUASA leader, Deus Kamunyu. He was suspended in his capacity as a lecturer, but as a head of department for any of my members of staff to be suspended, it has to come through the various committees. The chair MUASA was suspended as a lecturer yet what we see is that he was suspended due to the issues he was articulating as chair MUASA. So we appeal to the Vice Chancellor to follow the resolutions of the academic leaders and the various Gas to lift the suspension of our association leaders,” Dr Tayebwa argued. John Bosco Oryema, a lecturer from the College of Business and Management Sciences said it was shameful that they were being pushed to go back to class when their leaders are out on suspension. Prof John Jean Barya, an expert in constitutional law says the School of Law is ready to support any staff who gets suspended during this industrial action. “Let us continue putting our tools down. Let us encourage our members who are feeling threatened. When you are in a lawful industrial strike, no disciplinary action can be put against you and we shall stand with you as the law school,” Prof Barya said. Meanwhile, there was a stampede during a staff joint assembly when Amos Ddembe Ashaba, an internal auditor attached to the College of Health Sciences entered the meeting with a pistol. For about ten minutes, the meeting was put on halt to allow the University Police to disarm him in order for the meeting to proceed. Ddembe was later guided out of the Main Hall and his Gun emptied of the live ammunition by ASP Nickson Okello, the Officer in Charge (OC) at Makerere University police station.